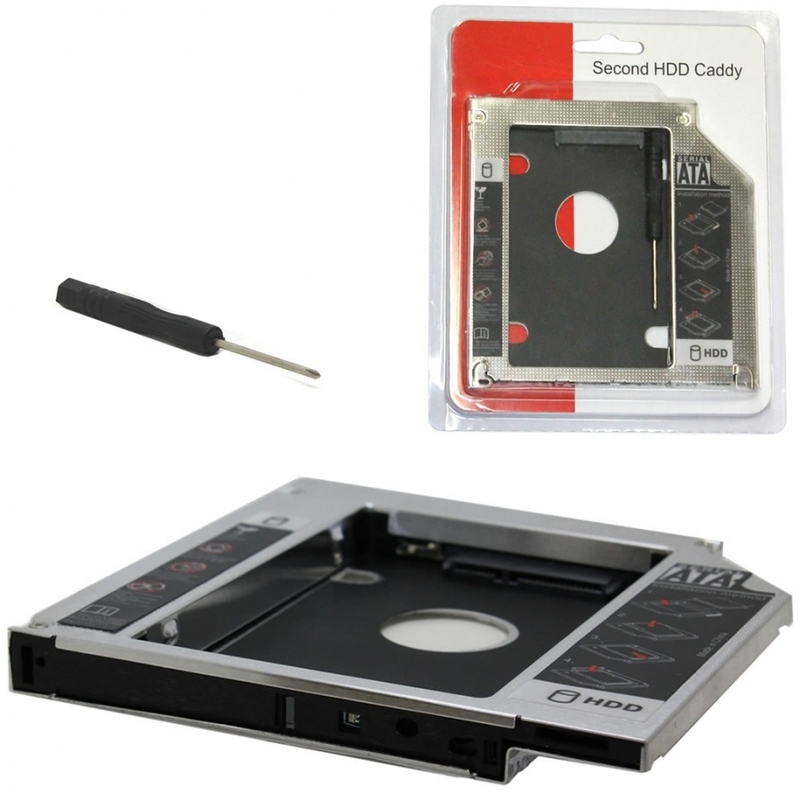 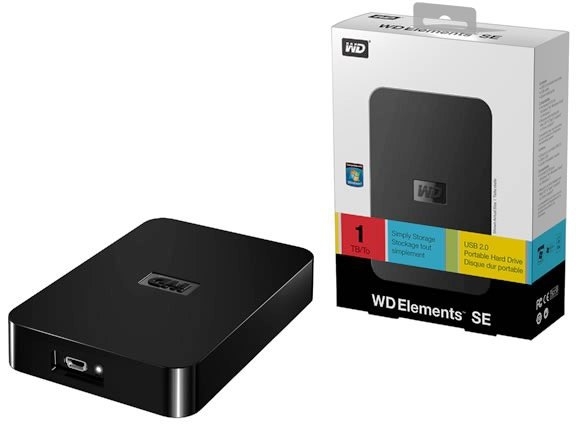 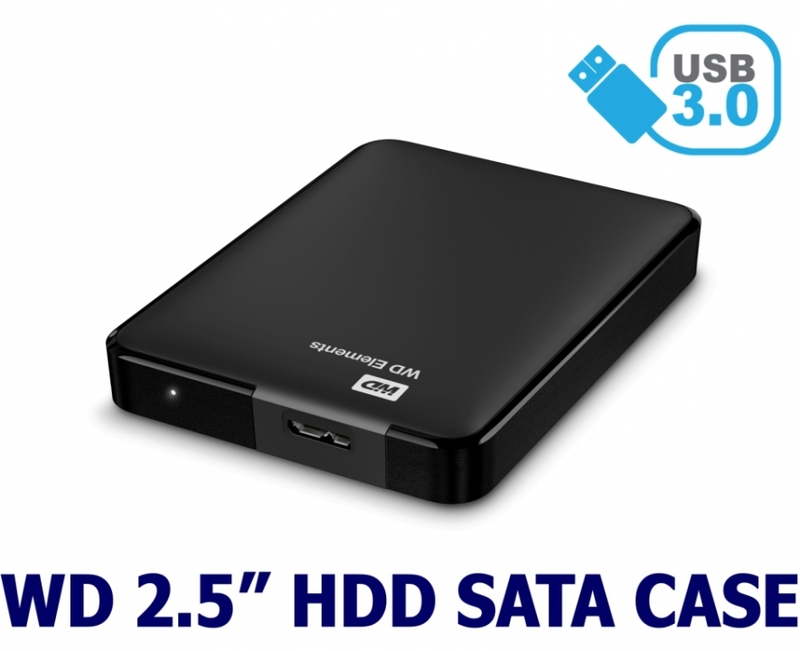 This Hard Drive Enclosure Case fits perfectly to your IDE 2.5" disk drives. 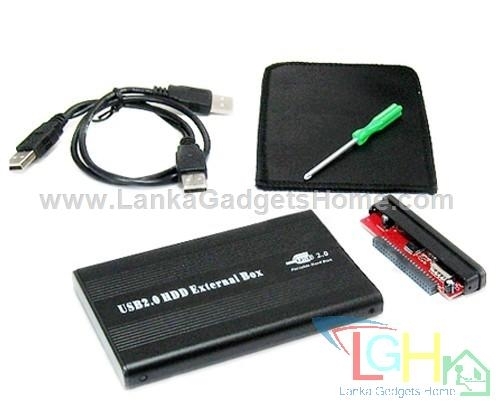 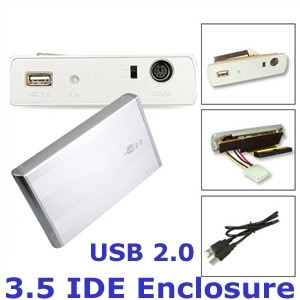 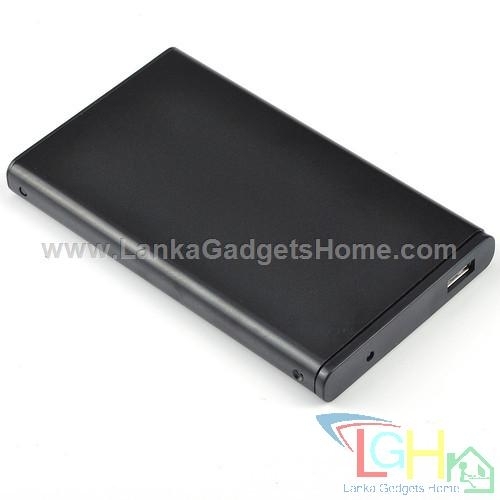 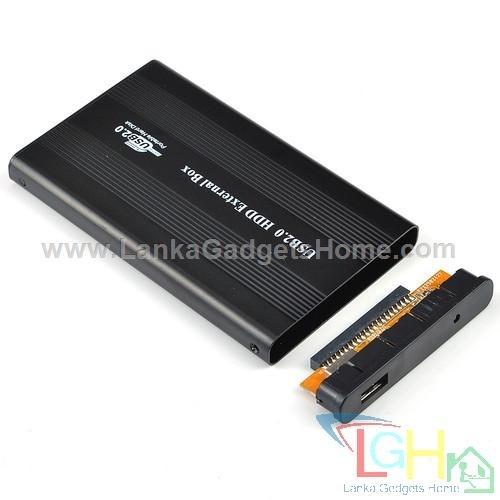 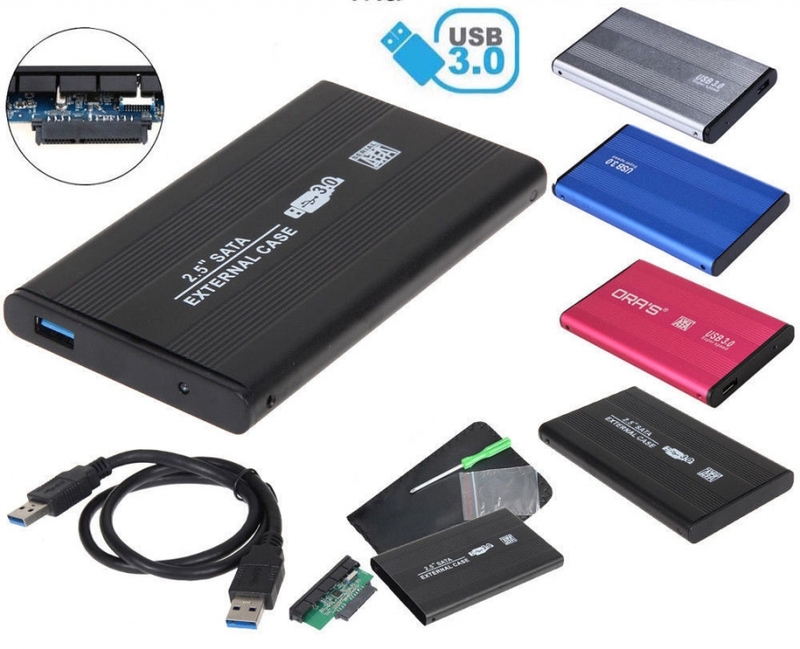 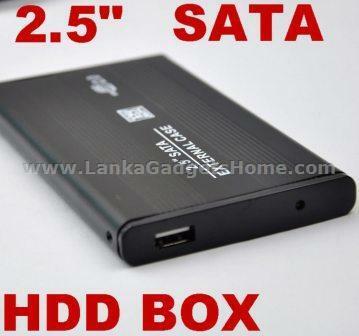 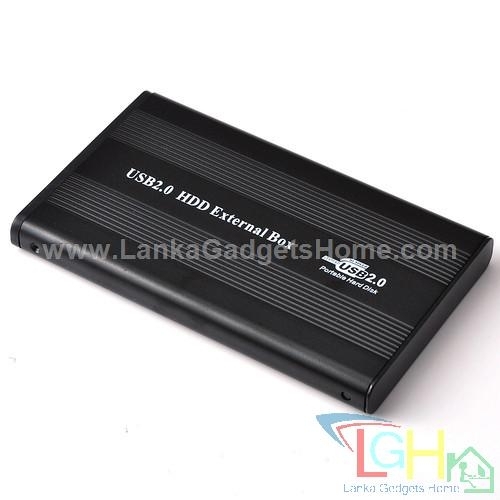 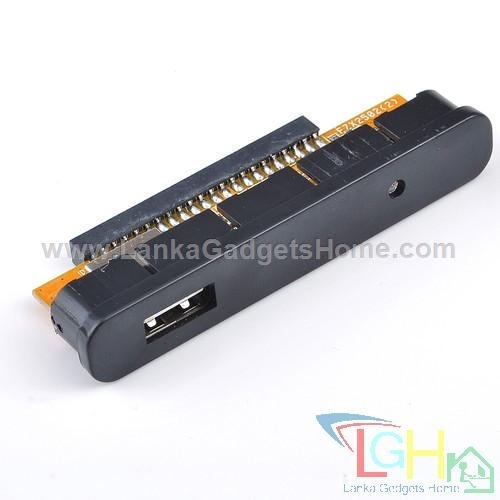 It can also serve as a caddie to your old laptop's IDE hard disk and converts it to a portable external hard drive. 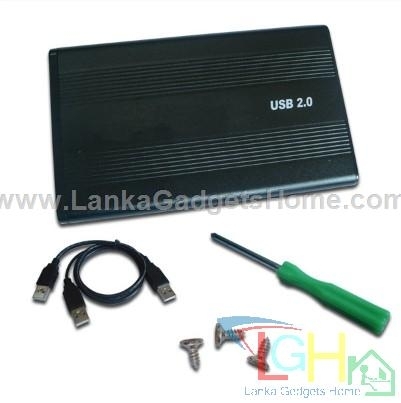 This item comes with a high-speed USB cable, discreet black casing and screwdriver. 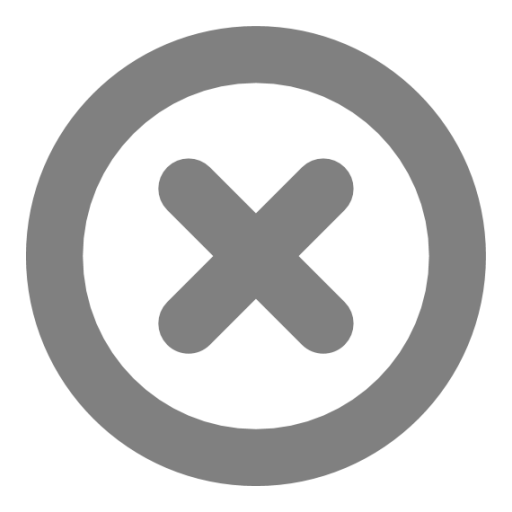 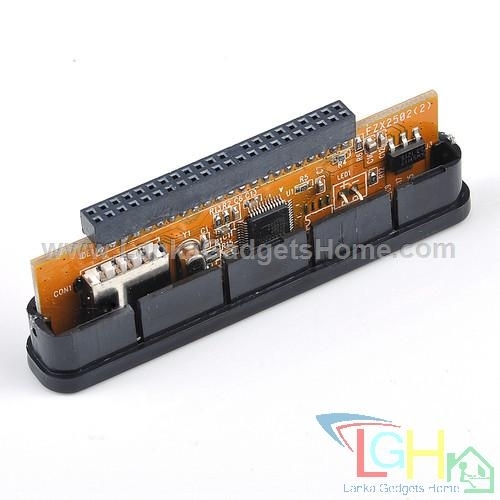 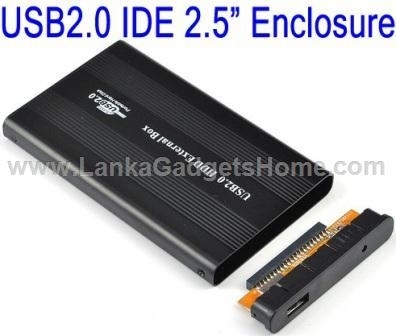 Supports Windows 98/ Windows 7/ ME / 2000 / XP / Vista , Mac OS 8.6 or up.